Dorothy J. Buckner, M.D. F.A.A.D. 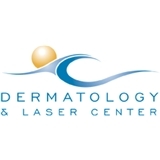 Dermatologist (San Jose) - Book Appointment Online!